A.D. CANTELMO provides full service Property Management in Newport Beach California, at a low $100 Monthly fee. What makes us different from other Management Companies: Our commitment to Our Clients Satisfaction! We only manage properties in Orange County Ca, and Newport Beach is an area we specialize in. We keep it local, because we want to make sure we have the ability to visit the properties we manage on a regular basis. There are many Newport Beach California property management Companies for you to choose from. Price of course is always a concern, and we feel we are competitive on price, but you can always find a less Expensive Company. What we offer is more than just collecting rents. We run our company and treat our clients the way we want to be treated. Our Broker Tony Cantelmo not only is an experienced Property Manager, but as a State Licensed General Contractor that specializes in Property Management in Newport Beach CA. He understands maintaining the structure of the property is very important to the life of the investment.This allows us to give our clients the peace of mind that their property is in the hands of true professionals. Making sure that our client’s property is well kept is high on our list of priorities. When we are in the process of filling Vacancies, we put your property on the “Multiple Listing Service” and all of the other major web sites that prospective tenants will search for Newport Beach California Homes for lease, and we offer a competitive commission for other Agents who have prospective Tenants. 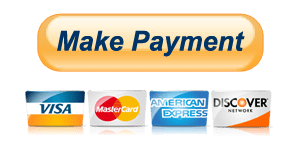 We run Credit and Criminal Checks on all Prospective Tenants. We check References, and check with currant Landlords to get an idea of past behavior. Most important, we keep working the property until it is leased. Vacant homes are inspected prior to move in and any repair recommendations are given to our Clients for further review. All properties are inspected every 6 months and a report is given to our clients with updates and recommendations. Lets Talk! If you have Rental Property in Newport Beach Ca. 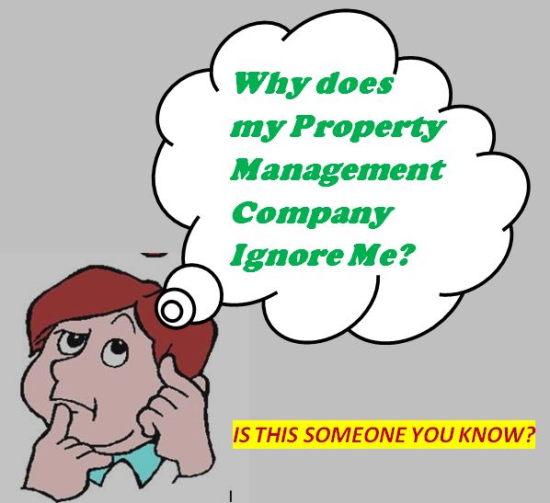 And are looking for a company that provides Property Management in Newport Beach California that communicates with you and keeps you informed, then give us a call and we will answer all the questions you have.